It’s that time of year again! 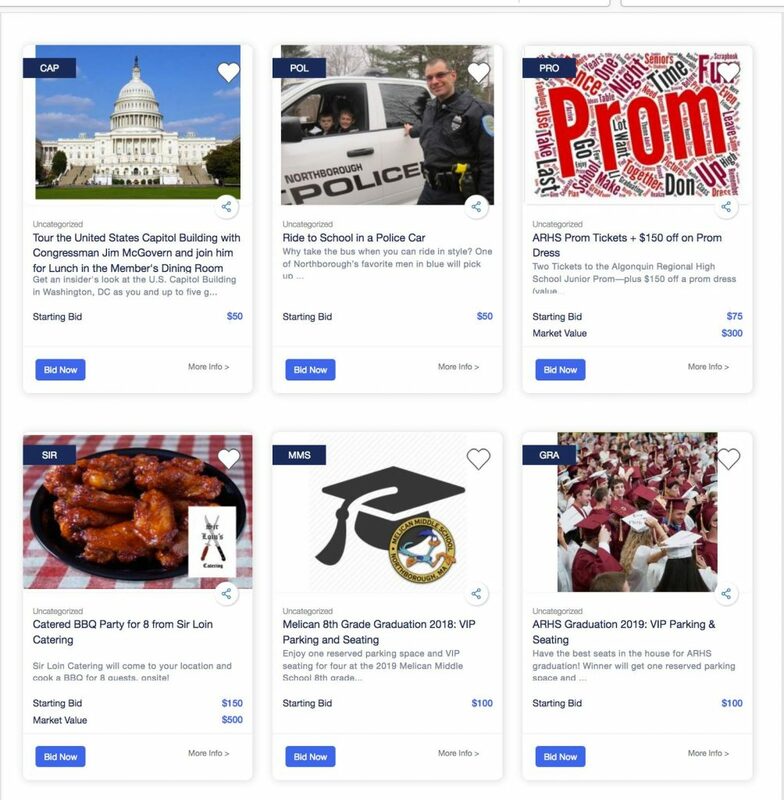 Time to dust off your thinking caps and grab your smartest friends to help make important strides for Northborough education! The 10th annual NEF Team Trivia Night will be held on Friday, April 5, 2019 at the DoubleTree by Hilton located at 5400 Computer Drive in Westborough. Doors open at 7 pm and the first question is at 7:30 pm. The cost is $160 per team. Spectators are welcome with a $10 suggested donation at the door. 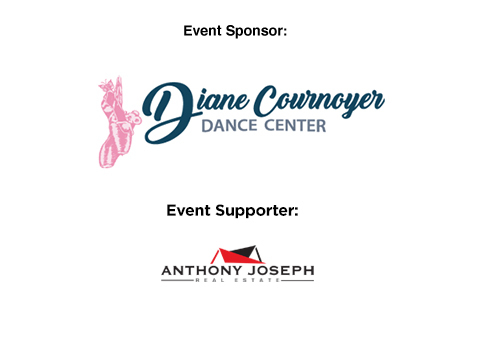 Thank you to our Team Trivia Sponsors Metrowest Oral Surgical Associates, Realtor Karen Scopetski, and St. Mary’s Credit Union. 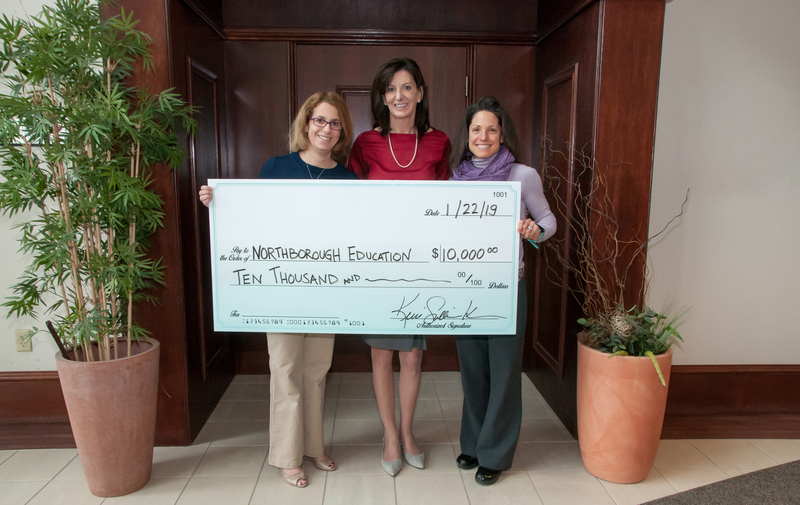 NEF is proud to announce that SullivanKreiss Financial, Inc. has renewed its Platinum Sponsorship for the 2019 school year with a donation of $10,000. 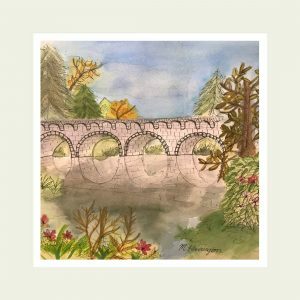 SullivanKreiss Financial, Inc. provides superior, independent wealth management and investment advisory services to affluent and emerging affluent individuals and their families. To learn more, visit www.sullivankreissfinancial.com. NEF is grateful for this generous donation which will help fund grants that will improve curriculum, programs, and services above and beyond the level supported by the annual school budget. 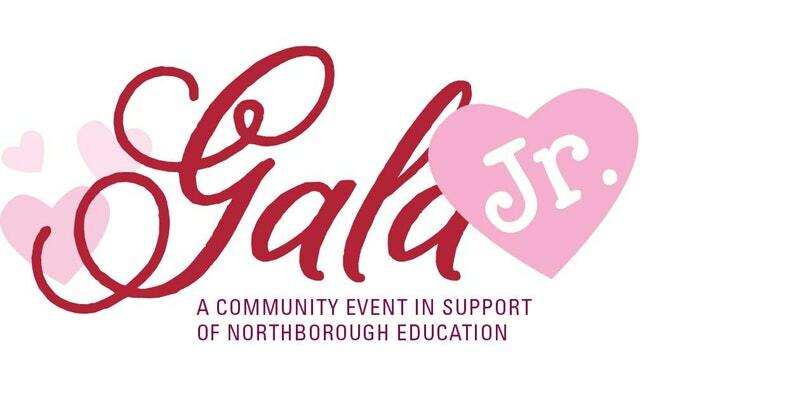 Gala Jr. 2019 Tickets on Sale Now! 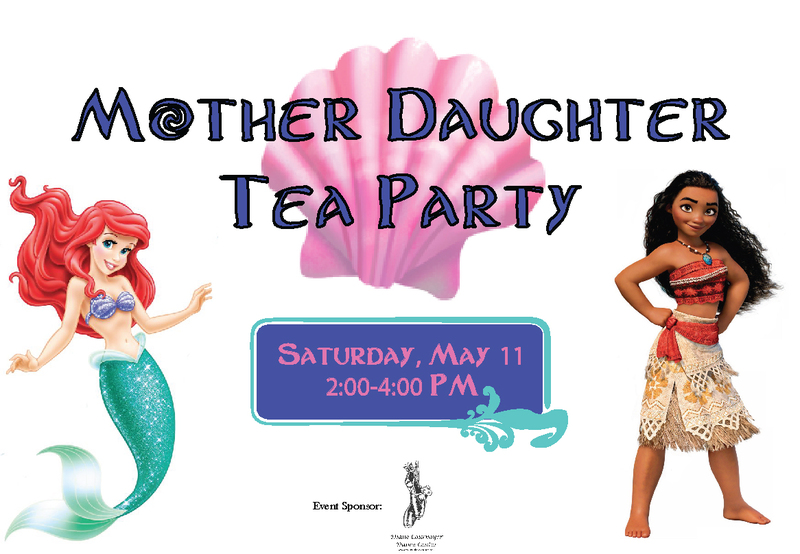 Girls and boys, choose your favorite grown-up, put on your favorite fancy clothes, and join us for a very special evening of dancing, games, hors-d’oeuvres, sweets and more! 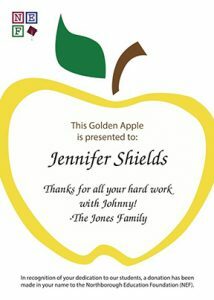 Purchase your tickets today at GalaJr.eventbrite.com. Gala Jr. is sponsored by Main Street Bank. 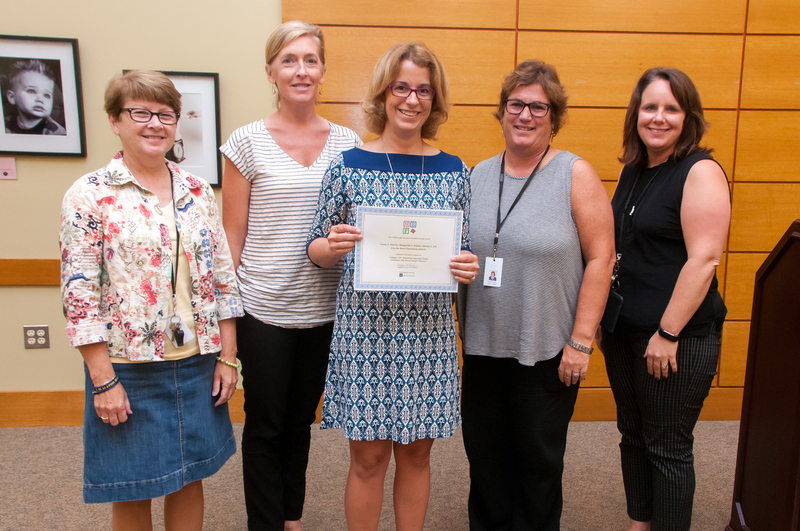 On September 18th, NEF awarded $67,000 in funds to 20 grant recipients during a special ceremony held at the Northborough Free Library. To learn more about the grants funded, click here. 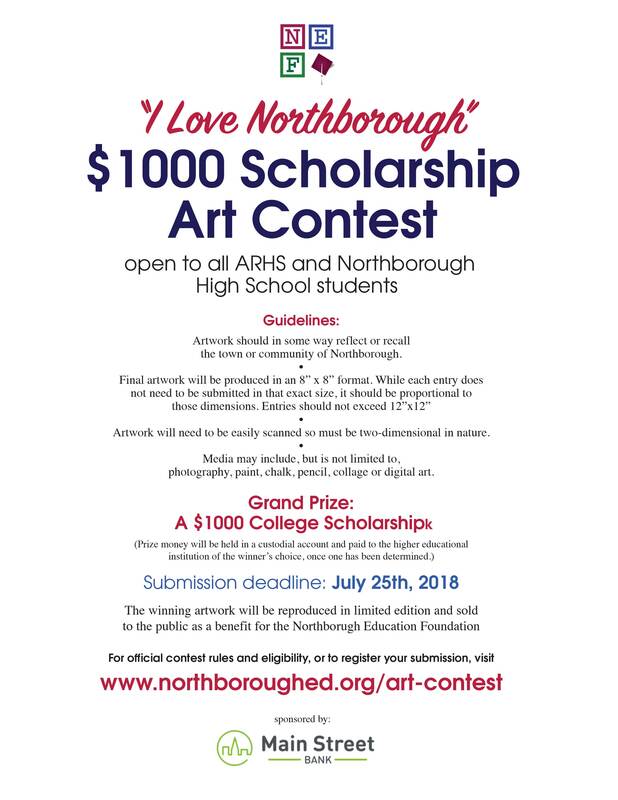 Congratulations to Megan Harrington, ARHS Class of 2021, the winner of our first annual “I Love Northborough” $1000 Scholarship contest! NEF will be creating 50 limited edition prints of the winning piece, which will be professionally matted and made available at the Applefest Gala for a $100 donation. This will be an annual contest. Each year’s piece will be the same size and shape so you can start an “I Love Northborough” collection! Thank you to Main Street Bank for the generous scholarship donation and Gastonart & Frame for donating the artwork matting. Teacher Appreciation week is May 7-11, 2018. 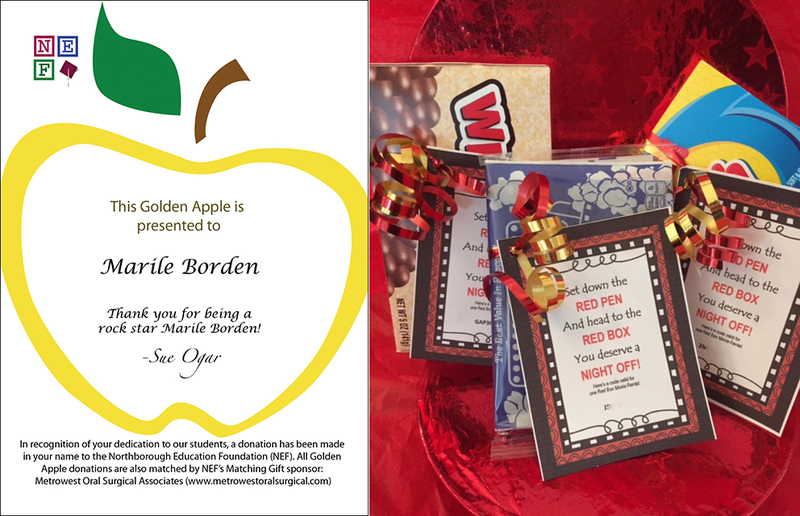 Honor that special staff member in your child’s life with a Golden Apple accompanied with a RedBox gift certificate and candy treat. Certificates will be delivered on May 10th. For more information on the program, click here or order online no later than May 7th to ensure delivery. All donations will help NEF award academic grants for school initiatives that fall outside the realm of the annual school budget. For the 2017-18 School Year, all Golden Apple donations will be generously matched by Wheelhouse Wealth Advisors (www.wheelhousewealthadvisors.com).